It’s not finding the house that you want or getting a loan. 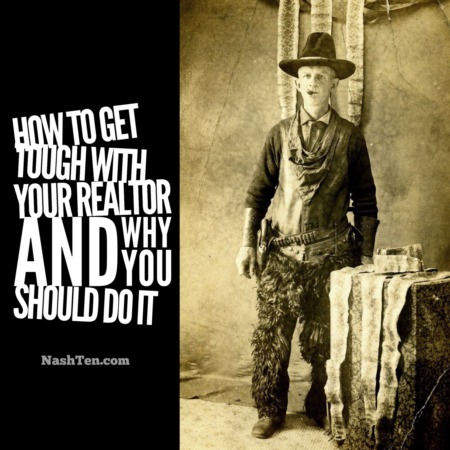 The biggest problem for buyers in Nashville is presenting an offer that gets accepted. 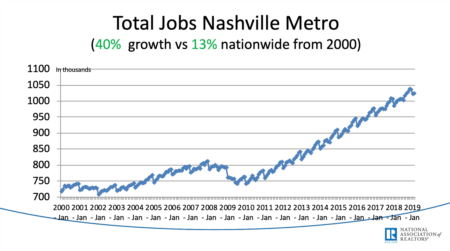 This is due to the intense competition for homes in every part of Nashville and most of the surrounding counties. The level of competition is coming from every direction. We get calls every day from someone saying. Did you notice the trend here? We are rarely coming across anyone moving out of Nashville. Everyone wants to buy. And most of those that are selling are planning on buying another property in the area. In most cases, the average home seller in Nashville will have 3 – 5 offers to choose from within days of listing their home on the market. Some folks will tell you that they have a 3-step approach that helps them win the battle of the buyers and it might work in some instances. But the truth is, that cookie cutter approaches never work consistently in real estate. We put together a unique approach to purchasing your property by taking all of these things into consideration. For example, we would never ask you to write a letter to the seller of a bank owned home because the seller will never read the letter. Bank employees simply do not have the time to do the things a traditional home seller might do. If you want to learn how we might help you buy a home, then let us know what you want to achieve.